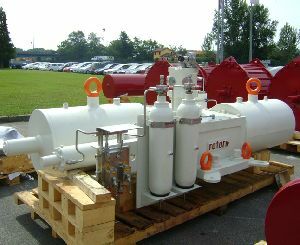 We are well versed with supplying subsea product to meet the harsh conditions and stringent demands of subsea applications. 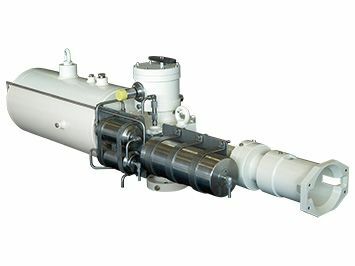 The subsea product range encompasses actuator and gearbox designs for retrievable and non-retrievable applications. Our engineering group works closely with contractor and end-user engineers to meet specific project requirements. See publication PUB022-001 for further details.